First Draft fights mis- and disinformation through fieldwork, research and education. 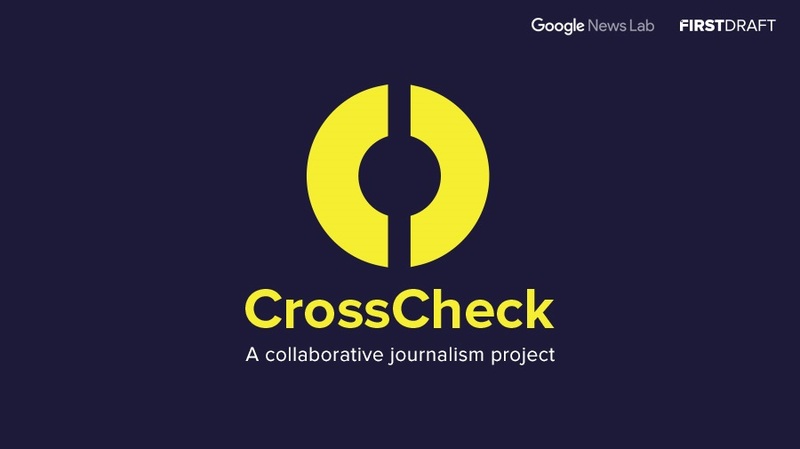 We manage and support journalism fieldwork that utilizes new assumptions and techniques to tackle information disorder. We conduct research on the projects we lead to evaluate what works and what is the most effective in combating misinformation. We educate journalists and the wider public by designing courses, resources and trainings based on our research and experience.